EBC, in cooperation with other area churches, supports the Christian Assistance Program (CAP) to provide emergency assistance to needy people in our area. CAP also delivers approximately 175 Thanksgiving and Christmas dinners for families of need in our area. 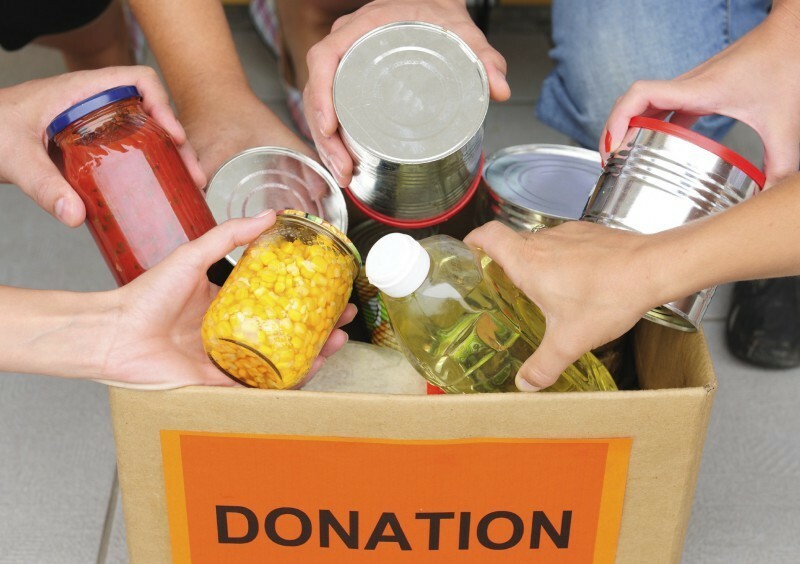 Donations of non-perishable food items may be placed in the crate in the foyer at EBC. If you are interested in helping to deliver collected donations to the CAP Food Pantry, please contact Pastor Robin. Donations of new or gently-used clothing should be delivered to Nichols-Bethel UMC in the rear of the church through the double doors and to the left down the stairs. Since storage space is limited, please only donate current-season clothing.